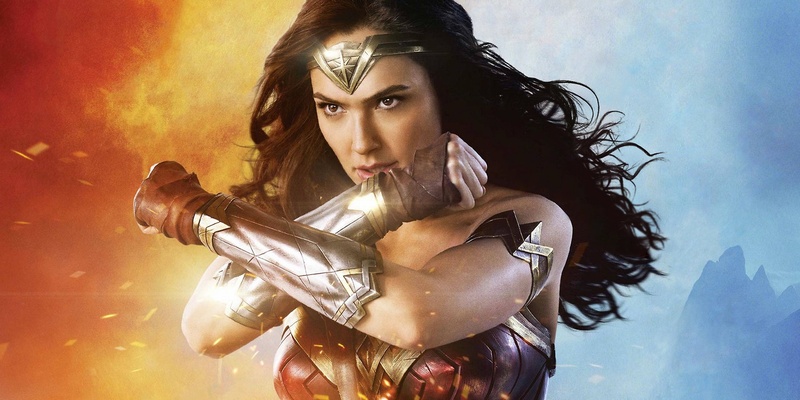 Of course, “Wonder Woman” is a superhero movie, and it fulfills the heroic and mythic demands of that genre, but it’s also an entry in the genre of wisdom literature that shares hard-won insights and long-pondered paradoxes of the past with a sincere intimacy. Wisdom literature is a genre of literature common in the ancient Near East. This genre is characterized by sayings of wisdom intended to teach about divinity and about virtue. The key principle of wisdom literature is that while techniques of traditional story-telling are used, books also presume to offer insight and wisdom about nature and reality. The genre of mirrors for princes writings, which has a long history in Islamic and Western Renaissance literature, represents a secular cognate of biblical wisdom literature. In Classical Antiquity, the advice poetry of Hesiod, particularly his Works and Days has been seen as a like-genre to Near Eastern wisdom literature. The most famous examples of wisdom literature are found in the Bible. This entry was posted in Movies, Philosophy and Religion and tagged Richard Brody, The Bible, The New Yorker, wisdom literature, Wonder Woman. Bookmark the permalink. Wisdom literature (scuse me, I felt a bit queasy there): At least we got to destroy a Christian church.